KARACHI: Expecting an increase in the interest rate in the monetary policy due on Wednesday, banks restricted their purchase of treasury bills to three-month government papers in the auction on Tuesday. The State Bank reported that investors parked Rs57.9 billion for three-month T-bills. An amount of Rs50 million was invested for six months papers, while no bid was received for 12 months. The State Bank said on Tuesday that the Monetary Policy would be announced on Wednesday while T-bills auction was held just a day before the policy. Bankers, analysts and money market experts strongly believe that interest rate would be increased in monetary policy and that it could be in the range of 50 to 100bps. The possible increase will be in line with the IMF�s prescription for tightening of monetary expansion to get control over fiscal imbalances. However, some economists were against further tightening of monetary policy or increase in the interest rate as it would hurt growth rate which was below three per cent last year and may go further down if flow of liquidity is tightened at this point. One apparent change has appeared due to low interest rate, which is still 9.5pc, as private sector entered the banking system after a long time. 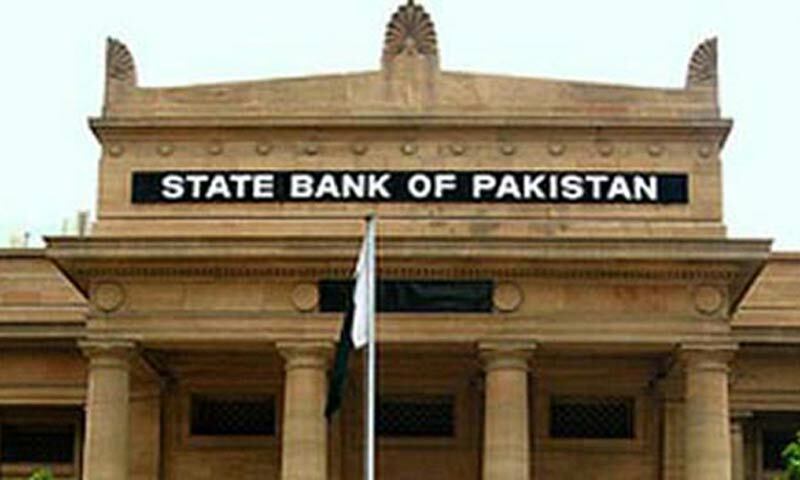 The latest report issued by the State Bank on Tuesday showed that the private sector has, so far, borrowed Rs81bn from the banking system. This is a complete change compared to last year as borrowing was negative during the entire fiscal year of 2013. The government has yet not borrowed big money from scheduled banks as it relies heavily on the central bank despite knowing that it is fueling inflation. The SBP�s same report also showed that the government borrowing from the central bank during the last four months set new record as it borrowed Rs722bn. During the span of time, the net borrowing was negative Rs26bn. While huge borrowing proved inflationary, it helped private sector borrow from banks at cheaper rates. Scheduled banks showed decline in their profits during the nine months of the current calendar year, mainly because of low net interest income. The government has been retiring banks� debt. The net government borrowing from scheduled banks during the last four months was minus 298bn. The absence of government from banks created space for private sector to borrow. If interest rate is increases, banks would not take risk by lending to private sector while it will make costly borrowing for the government, too.